Look and feel your absolute best with a visit to Strike A Pose located in DLF City Phase 4. It is a unisex salon that offers an array of hair and skin care services to men and women alike. 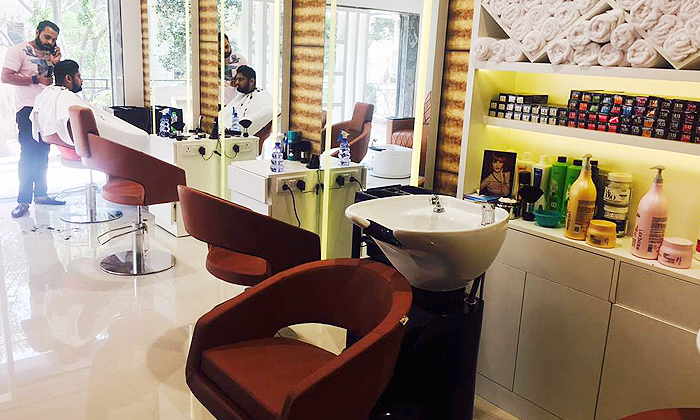 The salon has a clean and hygienic environment and they use only quality products for all their services, ensuring clients get the best results. They are headed by a team of expert beauticians and stylists who strive to invest new trends and styles. So be bold and get that haircut you’ve been wanting or just sit back and relax with a mani-pedi session that is bound to leave you feeling refreshed.